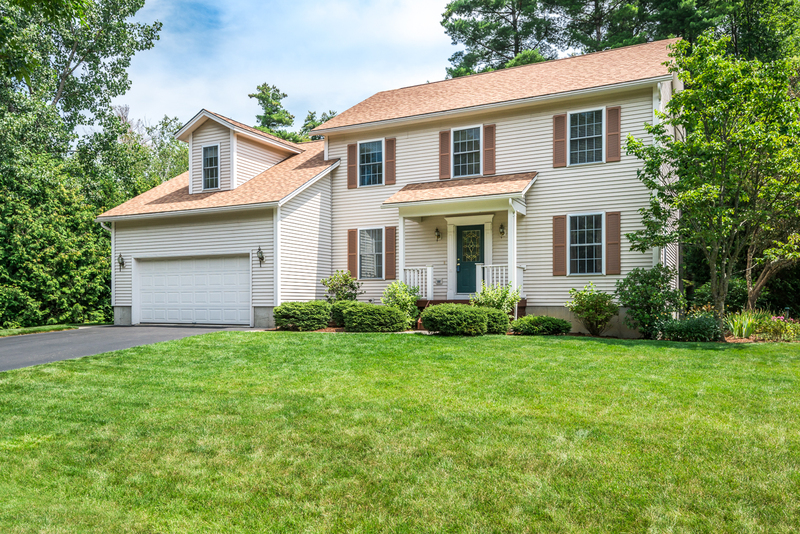 Colonial in desirable Colchester location! Enjoy the benefits of easy living in this three bedroom Colonial. A formal living room and dining room are separate from the country-style kitchen which opens to an informal dining area and family room with vaulted ceiling and gas fireplace. 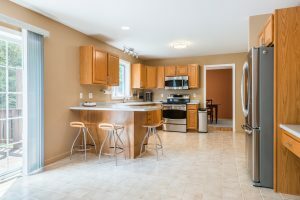 Enter into the house on easy-care tile flooring which extends into the 1/2 bath and into the kitchen. 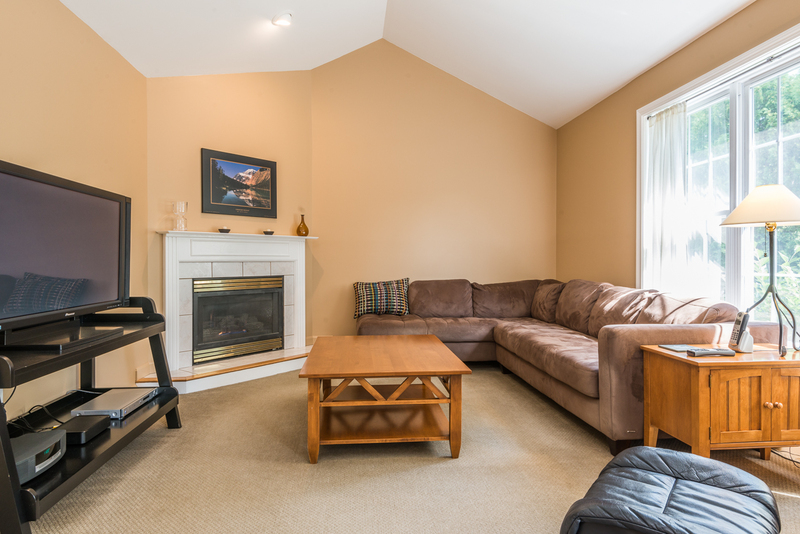 The second floor boasts a spacious master bedroom with sitting area and 3/4 bath. The other two bedrooms share a full bath. The rear deck overlooks a wooded area and common land with walking trails. The neighborhood’s proximity to both Lake Champlain, Malletts Bay, and I-89 make it a great place to live. See our Colchester city guide here.